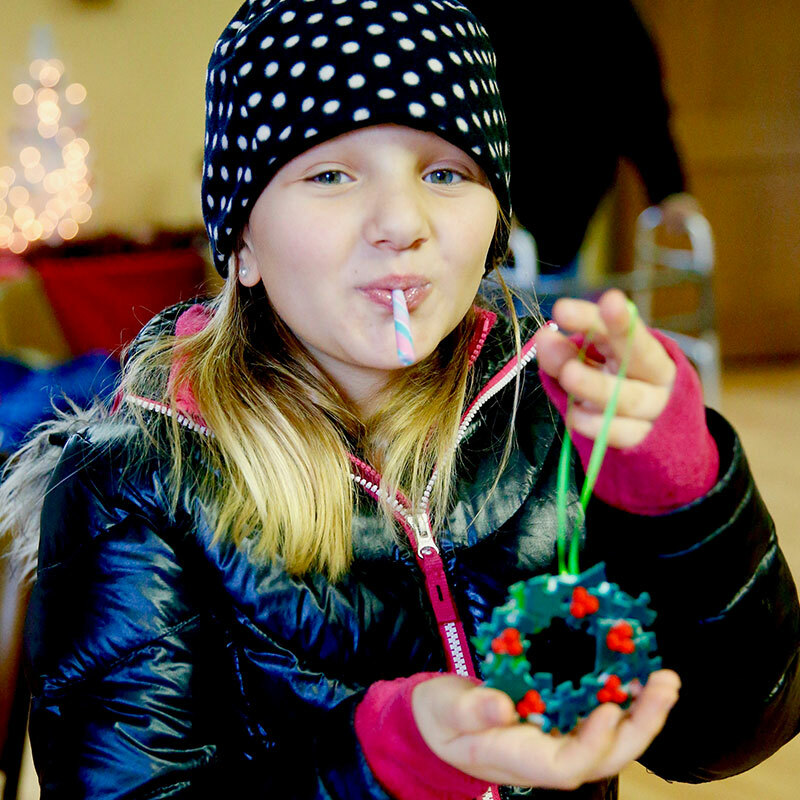 The little town of Peterson has once again celebrated Christmas fever by embracing its cultural traditions and welcoming guests with spontaneous convivial atmosphere, full of caroling, surprise Santa visits, hayrides, hot beverages, delicious meals, oyster stew, crafts, Scandinavian treats, and gifts for all ages. We are honored to host some of the most interesting and innovative crafters to come out of Southeastern Minnesota. Among all of the artisans we handpicked in 2018, you will find gifts for nearly everyone on your list and within your price range. Located on Highway 16 nestled between Whalan and Rushford, is the quaint village of Peterson. The National Scenic Byway that winds through Bluff Country is picturesque most seasons of the year. Nine unique locations will be filled with gifts or craft activities for all ages. We’re Ready for a surprise santa visit! Christmas in Peterson would not exist without the generous support of our sponsors and volunteers, who share in our mission to promote the City of Peterson through cultural and community building activities for all ages.